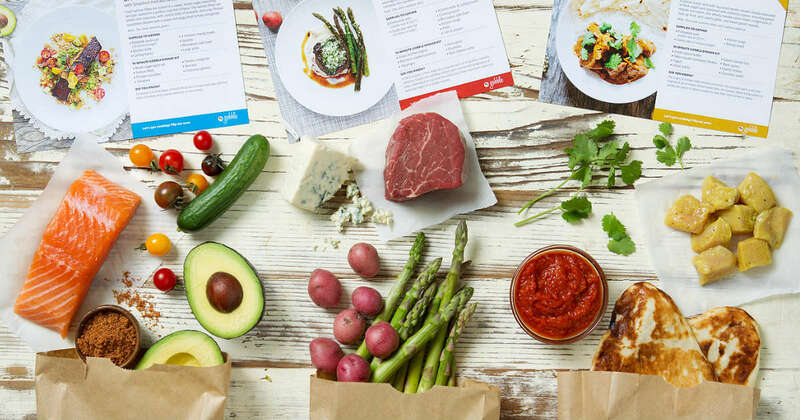 Sign up for Gobble now to get 6 meals for only $36, plus free shipping! That's just $6 per meal! Gobble's chefs do all the prep work, like peeling, chopping, marinating. And, single pan recipes make cleanup a snap. See why busy people love Gobble! Note: This offer is for new users only and is valid for 2 person plan, 3 nights of meals. Skip or cancel at any time!